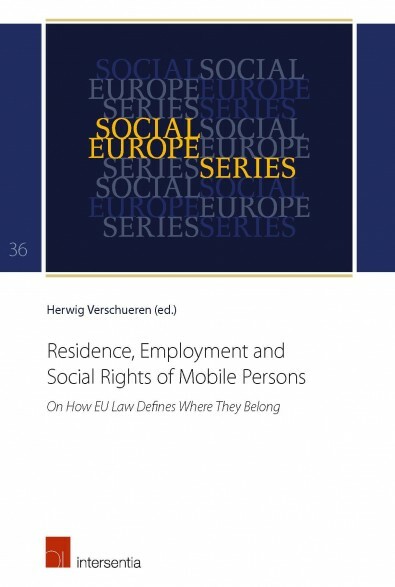 This book discusses the issue of these links and, more specifically, the question of how EU law defines the link needed to obtain the right to reside in a Member State and the right to social and employment protection in that State. augustus 2016 | xviii + 316 blz. Where do I belong? This is a question all mobile persons are bound to ask themselves at one time or another. When crossing borders, individuals establish links with States, which can be the basis for legal claims against these States. This book discusses the issue of these links and, more specifically, the question of how EU law defines the link needed to obtain the right to reside in a Member State and the right to social and employment protection in that State. When it comes to claiming rights from States, traditionally ‘nationality’ is the answer to the question where a person belongs. 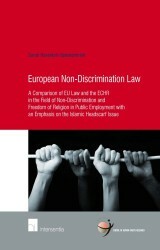 However, in the context of European integration and the development of an EU legal framework of internal market rules, citizenship rights and immigration rules, different answers to these questions have been developed. 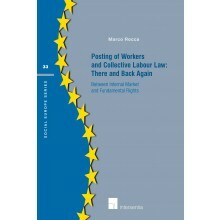 From this perspective the various chapters of this book examine instruments such as the Citizens Directive 2004/38, the Family Reunification Directive 2003/86, the Long-term Residence Directive 2003/109, the Social Security Coordination Regulation 883/2004, the Rome I Regulation 593/2008 and the Posting of Workers Directive 96/71. 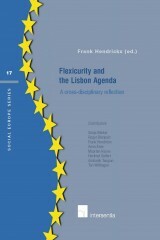 The case-law of the Court of Justice on these issues is of course a central element therein. 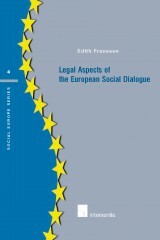 The analyses of scholars from different legal disciplines in the fourteen chapters of this book show that EU law gives a multitude of answers to the question which link is necessary and sufficient to create an individual’s right vis-à-vis a State. The definition of this link, the criteria used and the legal consequences differ according to the legal framework the individual finds himself/herself in and the legal instrument he/she invokes. 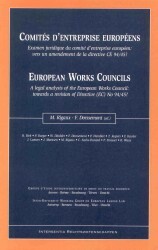 Moreover, the criteria used in legislation and case-law continue to be the subject of problems of interpretation and application, which in turn leads to legal uncertainty or even confusion.